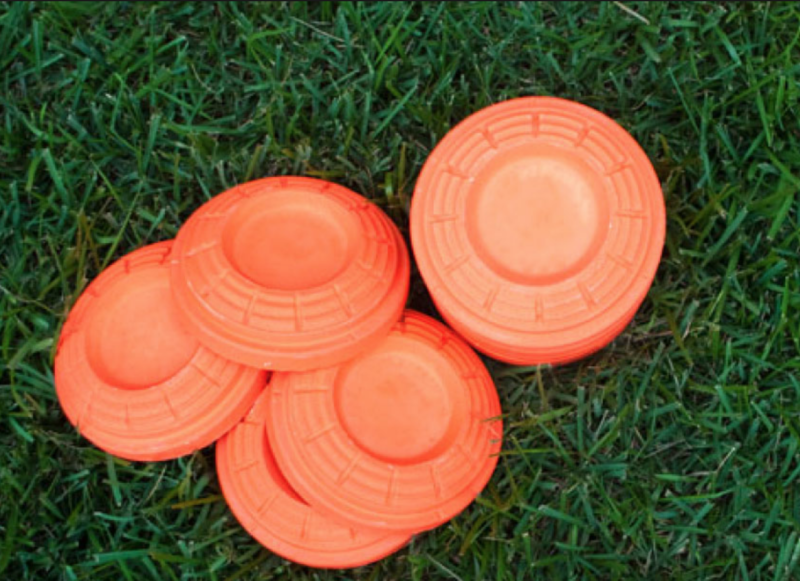 Don’t miss the Boys2Men Sporting Clay Tournament at Schrader’s Outdoors on Saturday, April 27th! Registration is at 9am, and last call for shooters is 11am. 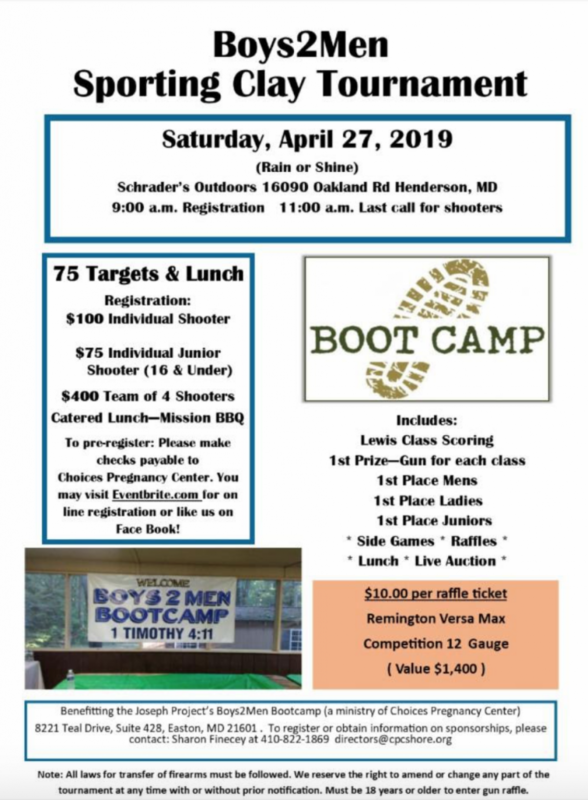 Registration includes 75 targets and lunch, and is $100 per individual shooter, $75 for junior shooters ages 16 and under, and $400 for a team of four. Food will be provided by Mission BBQ. Proceeds support Boys2Men Bootcamp.